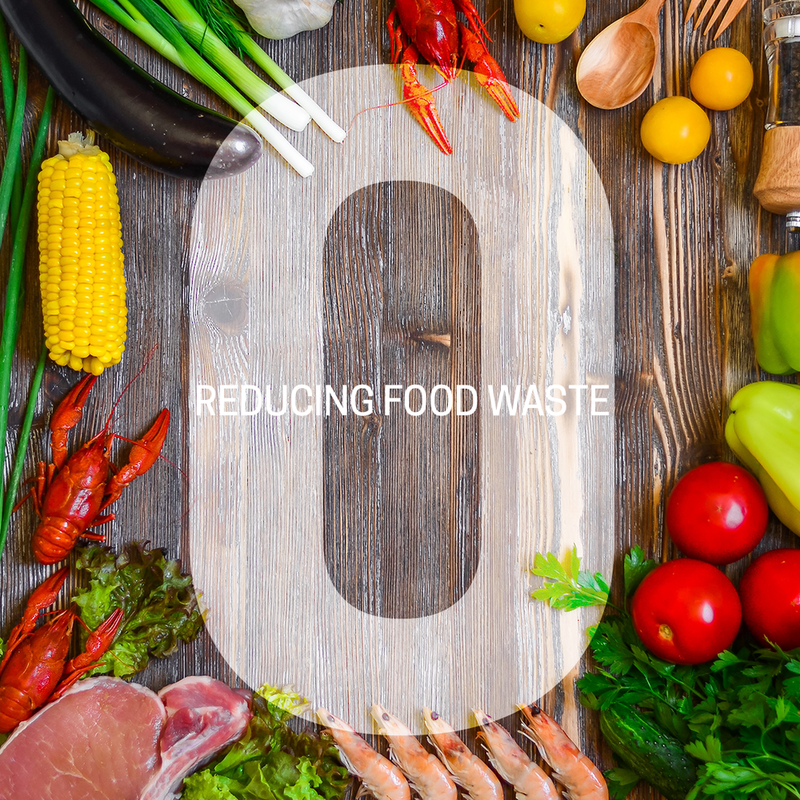 This week while researching for Zero Waste Stores and Zero Waste Restaurants, I decided to continue with the theme of "eliminating food wastes" in my home. Identifying the crucial steps in helping to achieve reduced waste, while gradually adding to my process and daily routine. My goal is to only use low impact reusable replacements for the disposable items in the home. Before I begin, here's a shocking fact: In 2015, American household tossed about $640 worth of food each year! Always be aware of what you use or don't use, if you have food that you cannot finish, still take it home when dining out. You should reassess to determine if you should continue buying that size portion, but it's an excellent way to save money to either has it for dinner or lunch next day. Buy bulk, bring along containers and reusable bags (Always buy organic cotton, hemp, or bamboo! They are better for the environment than regular cotton). Also, more and more people are bringing their containers to the markets to package their meats and bulk foods to save the use of plastic bags and styrofoam trays. Shop smart and be realistic. 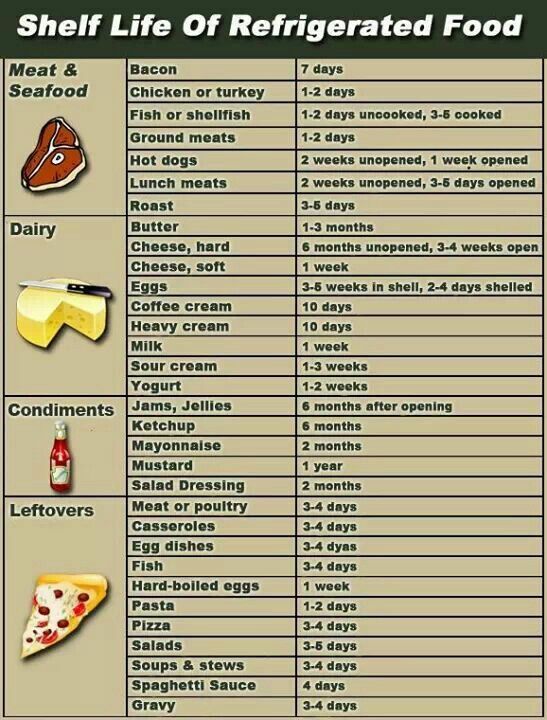 Plan meals of time and buy what you need. Life happens, and sometimes you just don't have time to cook everything, so have a backup plan to use the fresh ingredients in a quick to fix menu item. I am a lazy cook, so I always find the most straightforward recipes with very little prep time. Find a veggie juice recipe that uses the ingredients you have. Organized your fridge and cupboards - bring leftovers to the front and move new groceries to the back, while always keep inventory of things and their expiration dates. Never use disposable wraps to store leftovers, I use pyrex containers and can be used as lunch boxes. You can always make Beeswraps or buy them here. Always save and eat leftovers for lunch, snack or dinner. I usually bring leftovers to work. If you make big batches of food on Sundays, then freeze half to freeze and plan to eat the rest during lunches and or dinners. I enjoy leftovers since its just a simple reheat in the toaster oven. Always compost food. There are other options like canning, pickling veggies, or donating to farmers as they can use it as animal feed. Honestly, if you live in a city then most likely you will find it hard to find a farmer nearby. I know that Whole Foods have a compost bin in their eating area within the marketplace. Bring your own container when buying lunch. Some places already have their reusable food containers, but most still use plastic paper. Soon there will be edible packaging. Next week, I want to go over how to germinate seed from vegetables. It's beneficial to get a UV light and enough shelf space to grow them indoors. I have set up a small area in my house to grow herbs and celery, something that I'm currently trying to continue doing on a larger scale. So stay tuned. Week 1: Embracing a Zero Waste Lifestyle by taking inventory.